Old Distillery Close, this is one that is not almost unrecognizable from its hayday. A new build jammed in between the historical close. 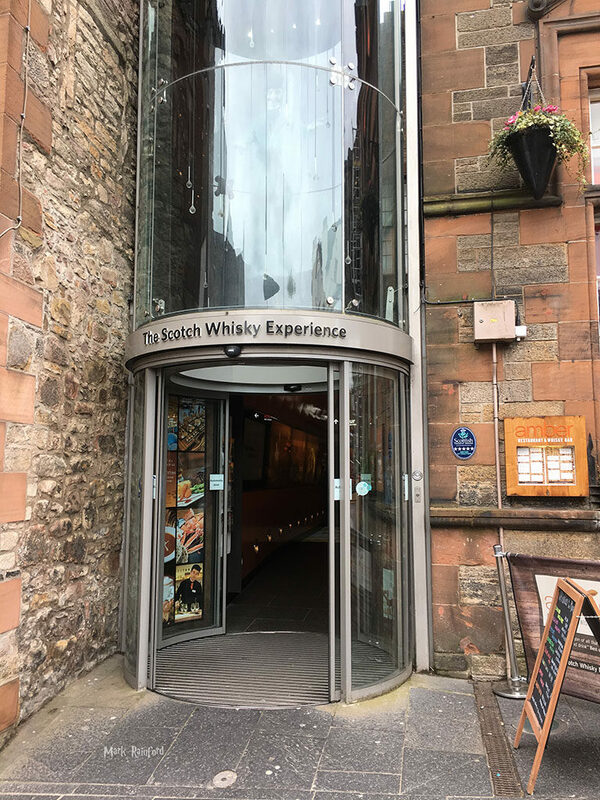 But now aptly home to the The Scotch Whisky Experience.